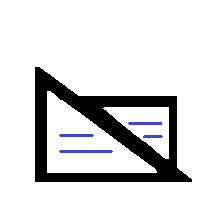 Enumerates all mails in folder folder from a user or sent to a user. user = "address no domain"
The search pattern can be used to look for a subset of email. It follows these specifications. If a folder is a subfolder, the syntax should be folder/subfolder. The keyword RECENT will be added to the search pattern in order to retreive the newest mails. If person is a list, the function iterates on the list of persons to look for. It returns only unique mails.